Ladyblush, Lilicent, Posey, Uncommon, Laidback and Britwit. Obviously of the names above, ladyblush, brit wit and posey are to be re-released so I would say no rush to buy those (although I don’t know if the new formulas will alter the colours at all?) but I now very much want to get my hands on Lilicent as I have had my eye on it for a while. 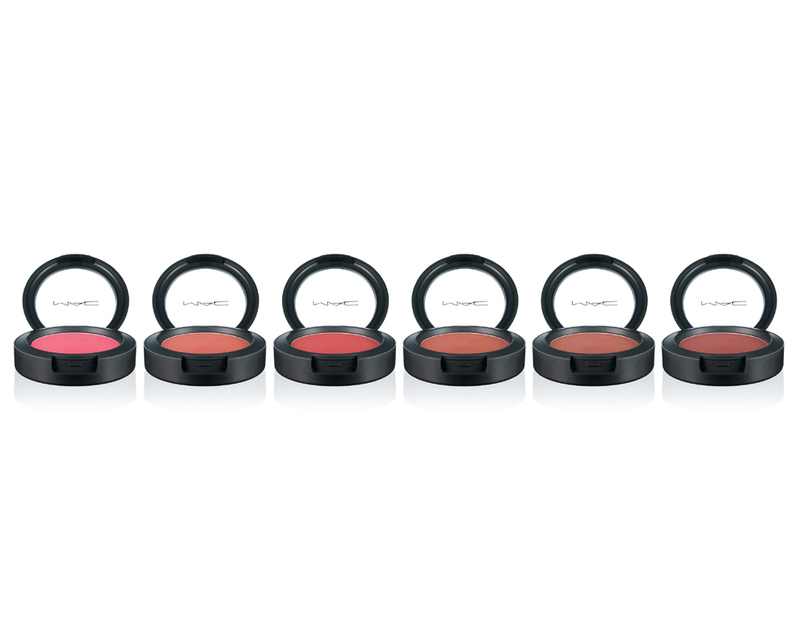 The new blushers will be available in March priced £17. didnt they just introduced these to replace the blushcremes?? I was quite upset when I read this yesterday – I have Lilicent and it’s divine. I was wanting to buy Posey and Ladyblush though, so thanks for clarifying they are not going to be discontinued, don’t need to rush out just yet! I am so glad I spotted this, I love Uncommon and can’t believe its going as its the only blush of that sort of beigey hue I have ever found, will have to splash the cash and stock up so thanks for the heads up.